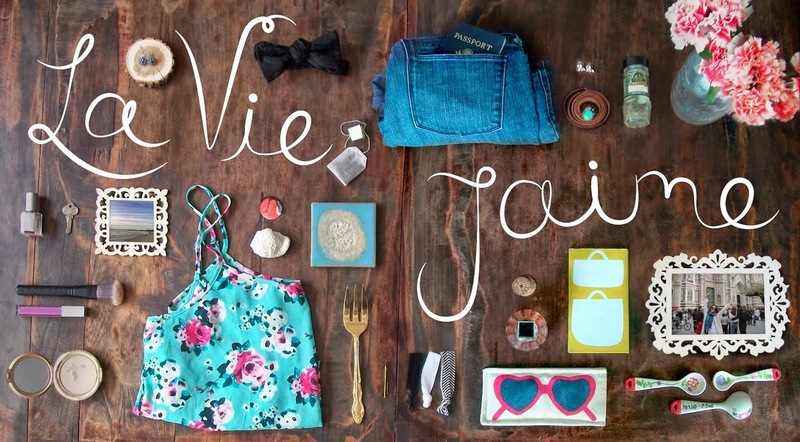 La vie Jaime : Replacement for Polaroid? Are you missing the Polaroid already? 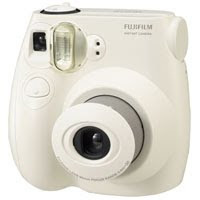 Rachel Zoe introduced me to the Fujifilm Instax Mini Instant Camera with her Zoe Report email today. This totally caught my eye... I love taking pictures and am typically the photographer of the group. 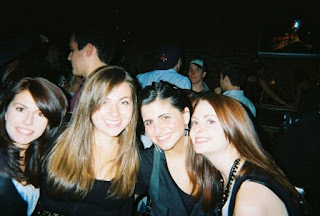 In high school, my friends and I used Walgreen's forever disposable cameras to document our fun times- buy the camera once, pay just for the prints, and Walgreen's refills your film for free each time! 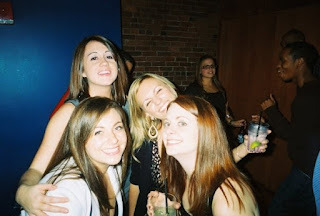 Disposable cameras used to be my LIFE. I heard Polaroids are making their film again though! that camera looks so cool!! i want one, too! :) absolutely adorable. i'm with ya, jaime, i was the photographer of the group, too. actually, still am lol:D these are fun pictures u guys took! thank u for sharing:) thanks also for dropping by my blog and blog shop:) i'm adding new items daily:) have a wonderful day! Girls night out is always the best...cute! That fuji camera looks like a piece of art at MOMA! I'm not sure if it's me or if technology has been too pampering but I think i will forever love the fact that I personally don't have to deal with Polaroids or anything that is printed on paper. 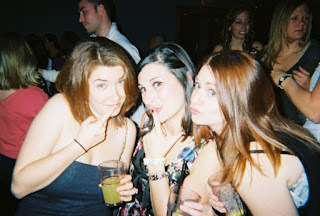 great photos, lovely :) Are those fellow gamma phi's? ITS ON MY CHRISTMAS LIST!!! I want it so bad. Hi Jaime! I have downloaded a Polaroid application which will turn your pics into polaroids. I'll just look for the link and send it to you. I used disposable cameras in high school too! Easy way to document the fun. Love this new camera suggestion. Oh! I want that camera! Cute pics! That camera looks like it would be alot of fun to carry around! Oh that camera looks so cool, interesting about the polaroid comeback.